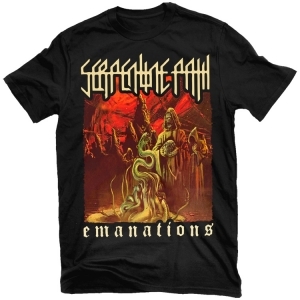 With a pedigree that boasts all three members of New York’s cult doom band Unearthly Trance PLUS founding Electric Wizard and Ramesses bassist/guitarist Tim Bagshaw, Serpentine Path’s debut self-titled album should immediately top any doom-metal fan’s want-list. 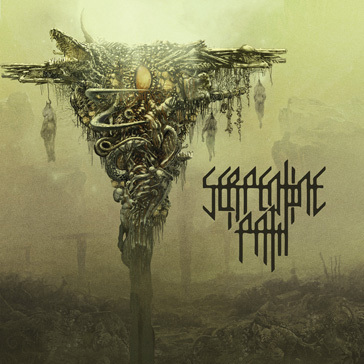 Sounding like way more than just a sum of its parts, Serpentine Path’s debut is an absolutely crushing album which both references and reinterprets its members’ previous bands but with a decidedly more punishing death-metal approach. 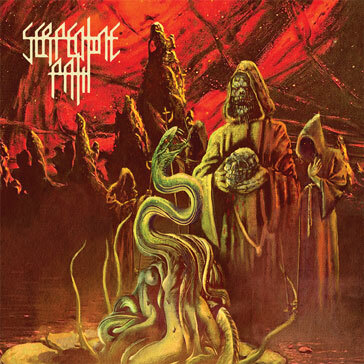 Vicious vocals combine with downtuned guitars that rip out punishingly killer riffs to create an overall evil vibe that’s equal parts Paranoid and Severed Survival---Serpentine Path is way more than just a super group of underground icons, they are one of the best new death/doom outfits to emerge in many years.